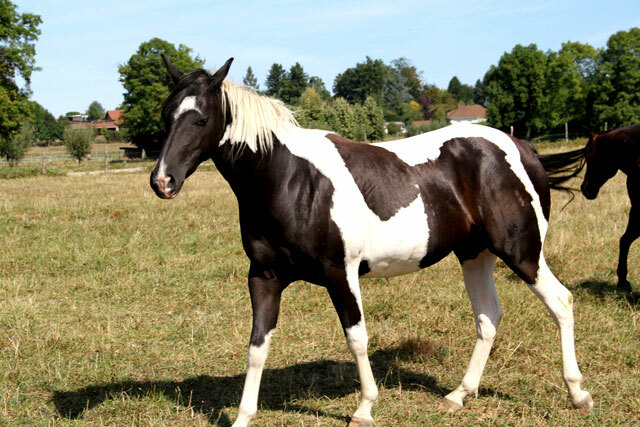 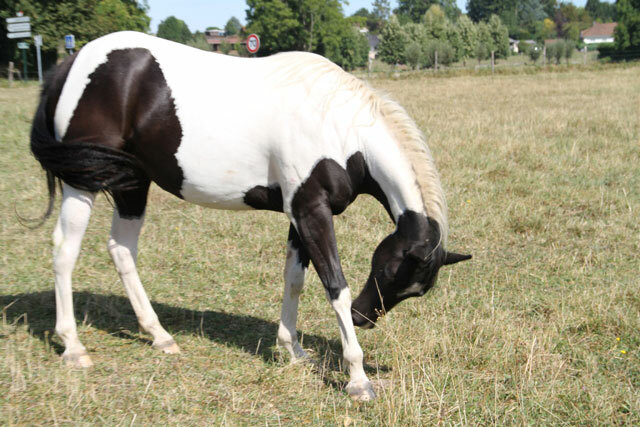 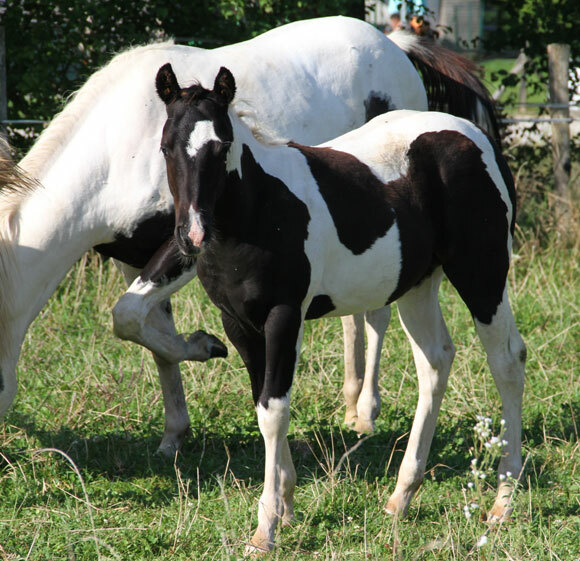 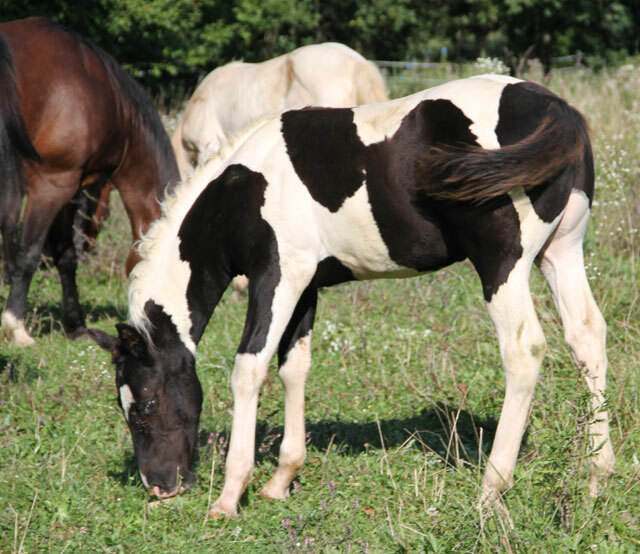 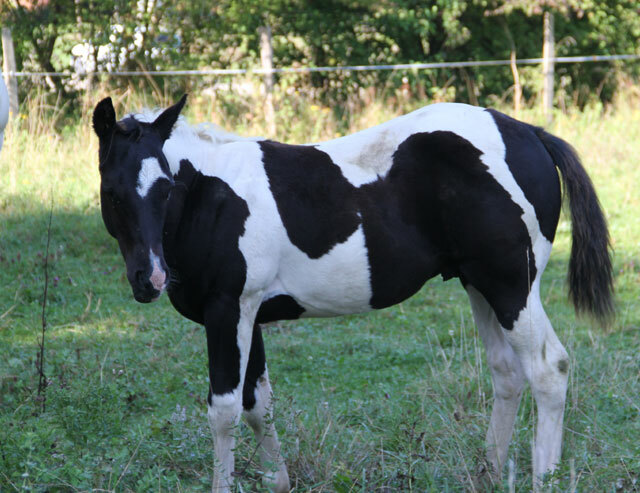 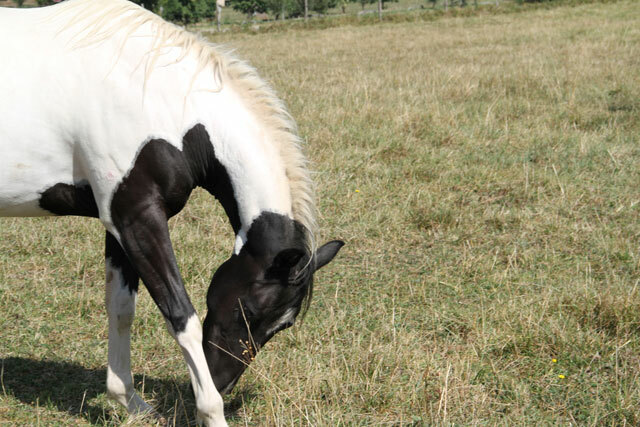 Cooper est un magnifique poulain hongre qui prend 2 ans en août 2016.
à avoir été OPEN CHAMPION REINING "TRIPLE CROWN"
Fils du légendaire MC JAC FLASH. 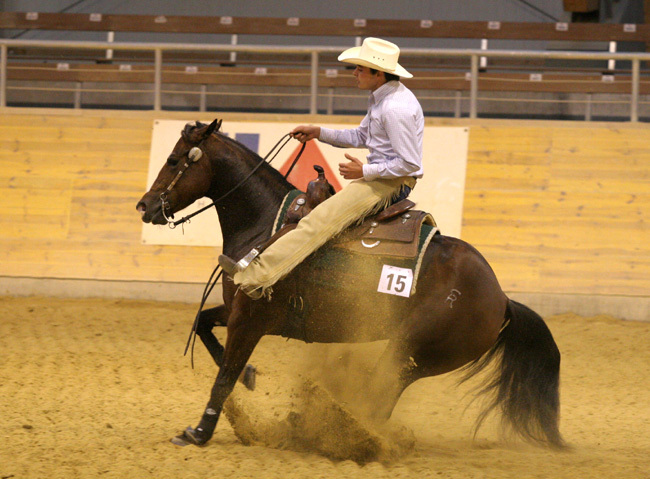 1° NRHA EUROPEAN CHAMPIONSHIP AFFILIATE 2002 NON PRO CHAMPION PRODUCER. 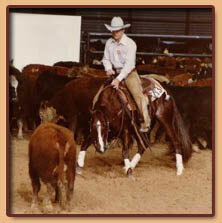 ANCR FUTURITY OPEN CHAMPION 2001 A.N.C.R. 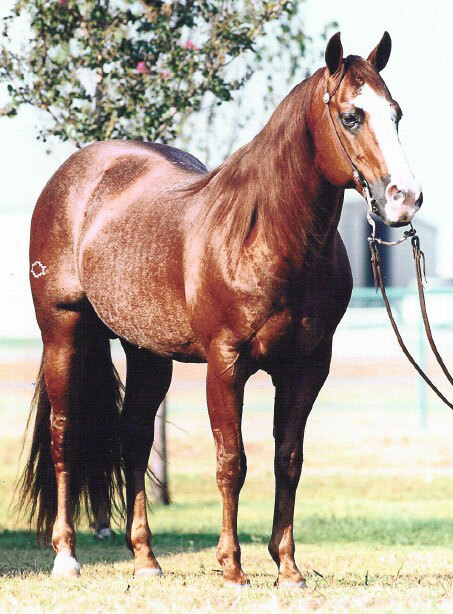 DERBY OPEN CHAMPION , ANCR MATURITY OPEN CHAMPION , I.R.H.A. 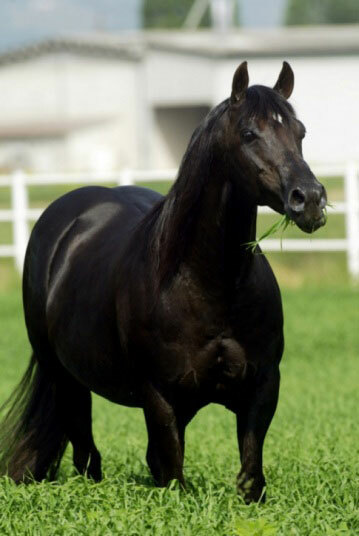 MATURITY OPEN CHAMPION : THE ONLY HORSE IN THE WORLD TRIPLE CROWN and SPECIAL POKER REINING OPEN WINNER . 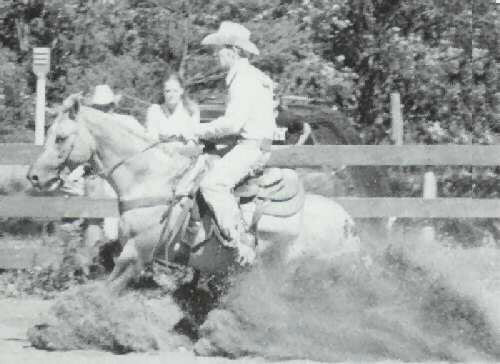 RS FOXY JAC ANCR CHAMPIONSHIP 2001" NON PRO CHAMPION OF THE YEAR"
Hollywood Jac 86's reign in the reining world over the past 1 1/2 decades is unprecedented. 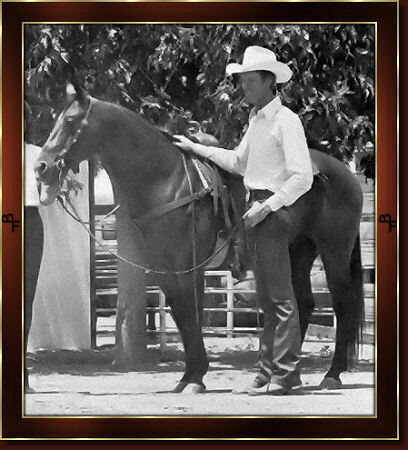 Born in 1967, deceased in 1991, Hollywood Jac 86 achieved the 1st Million Dollar Reining Sire status in a day when purses were a fraction of what they are today. 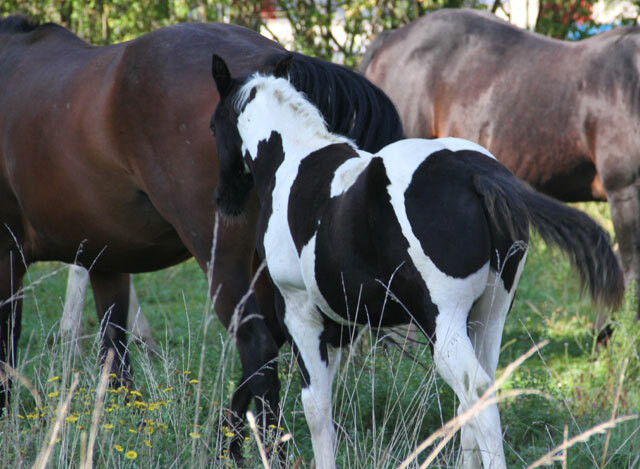 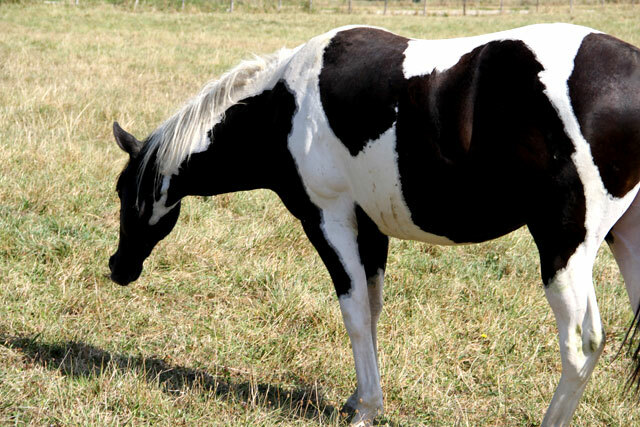 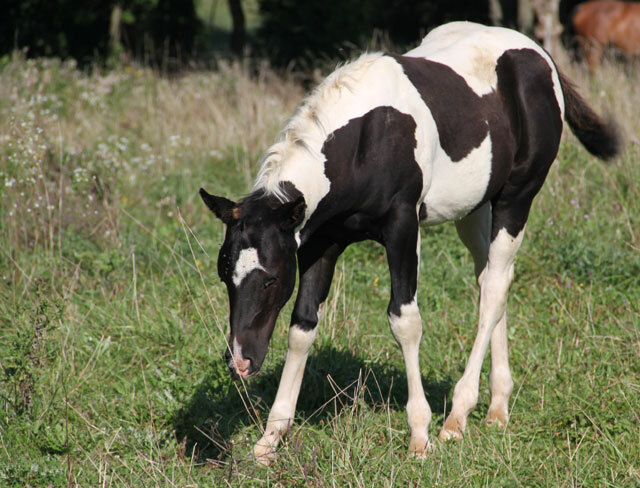 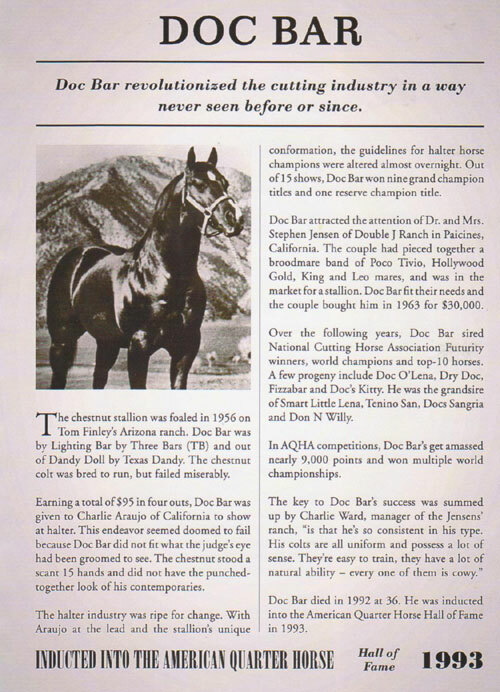 And despite having only 251 foals on the ground - a fraction of the number of get of the top stallions of today (compare to the over 1200 get of Smart Chic Olena and the average get of the top 10 Leading Stallions of 735), and having been deceased for over 13 years, Hollywood Jac 86 has maintained at least one #1 Equi-Stat Reining spot in Leading Sires, Paternal Grandsires and Maternal Grandsires for 14 of the past 15 years. 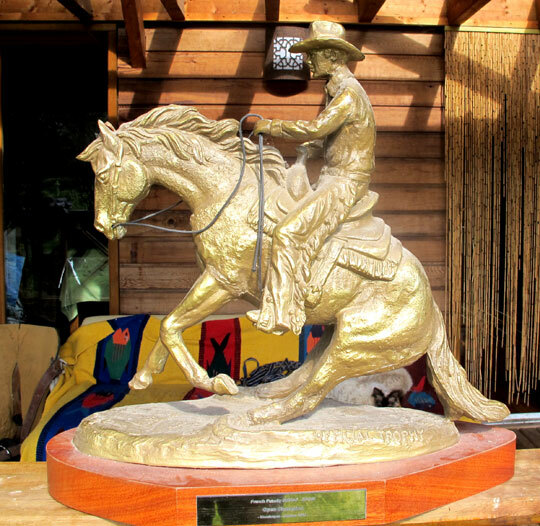 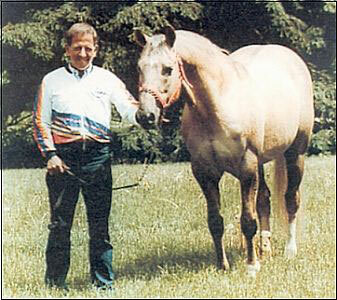 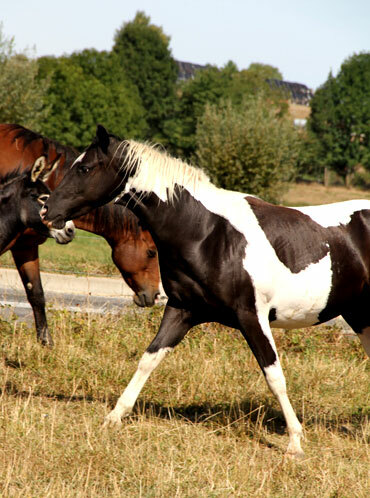 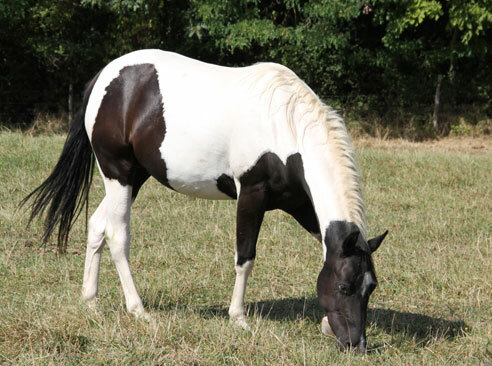 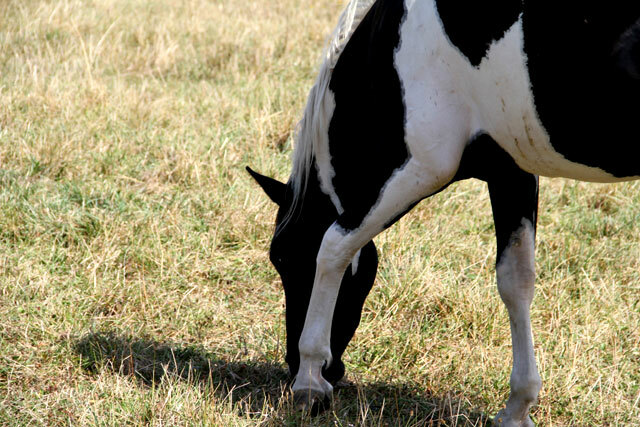 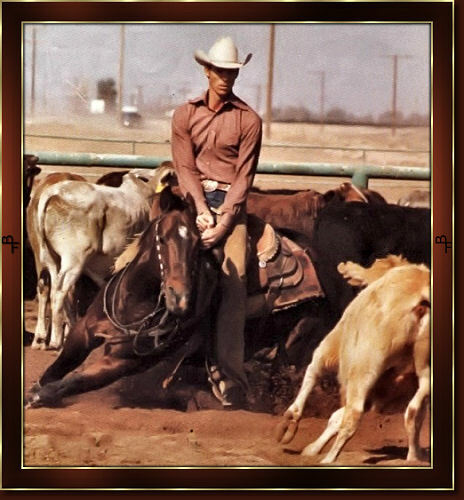 He was the #1 Leading Reining Sire for 5 of 7 years between 1988 and 1994. 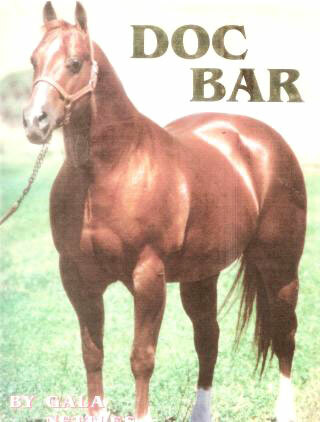 In 1994 he was both the #1 Leading Sire and #1 Leading Paternal Sire of reiners. 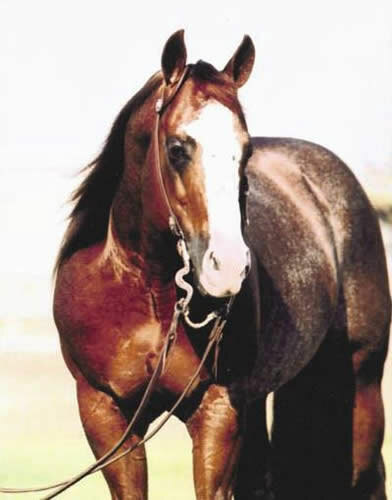 And he is the untouchable and undesputed top producer of Reining Sires, being in the #1 Paternal Grandsire spot for 11 consecutive years, 1993 - 2003. 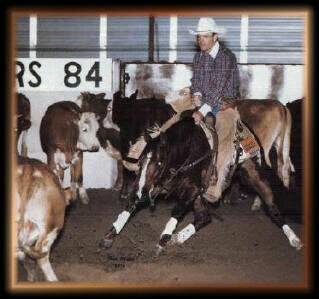 Hollywood Jac 86's indelible inpact on reining today is unquestionable. 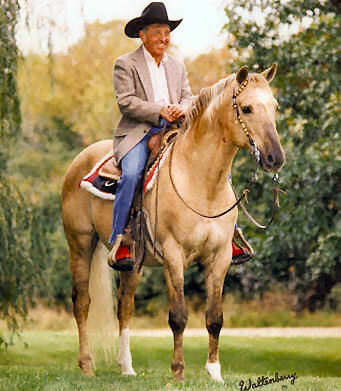 As of 1/2004, the long deceased Hollywood Jac 86 still maintains the #4 spot in Leading All Time Reining Sires, surpassed only by 3 living stallions with average offspring of over 1000 each. 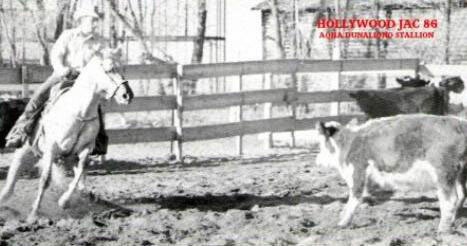 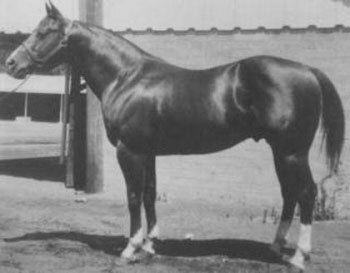 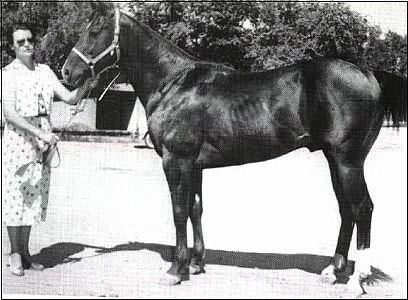 #1 Leading Reining Sire, Hollywood Dun It, $3M Dollar and Hall Of Fame Sire, is a direct son of Hollywood Jac 86. 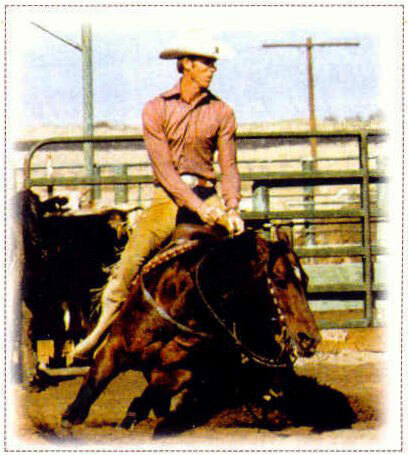 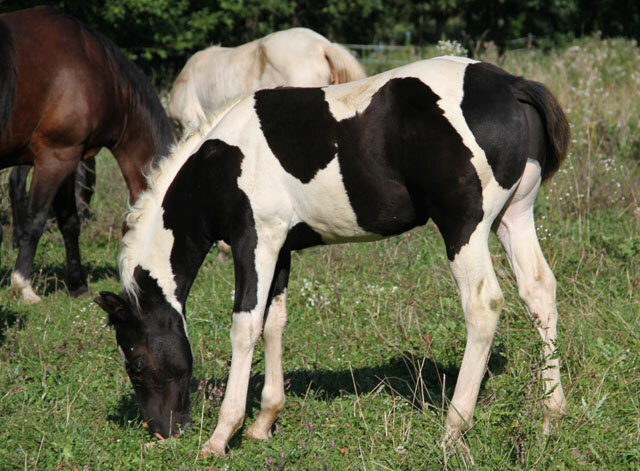 Of the over $2M NRHA offspring earnings by #3 All Time Reining and Hall Of Fame Sire Topsail Whiz, one quarter of those earnings are from Topsail Whiz get out of own daughters of Hollywood Jac 86. 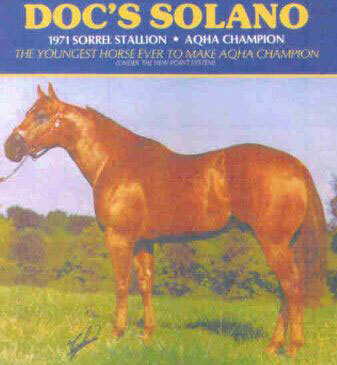 DOC'S SOLANO is the #19 leading cutting horse sire with his get averaging $14 637 earned and the gross earnings over $3 176 000! 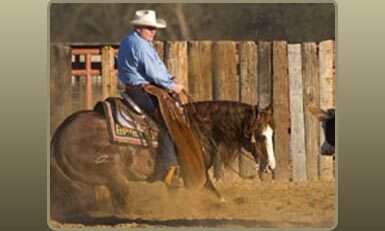 MR GUNSMOKE is a legend himself successfully producing winners in NCHA, NRHA and NRCHA!